Naples, Italy. 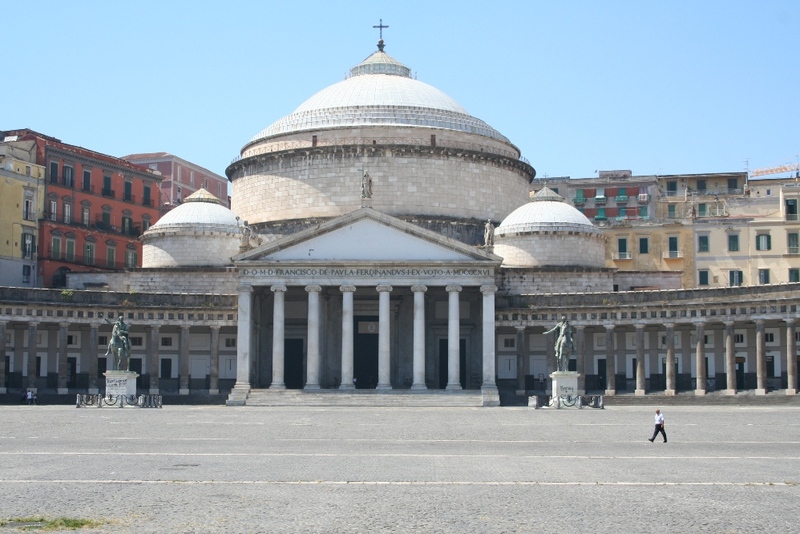 San Francesco di Paola at Piazza Plebiscito, the largest public square in Naples. Completed in 1816 as the King's tribute to Napoleon, then converted to a church. Certainly inspired by the Pantheon in Rome, features a central Greek-style pediment over eight columns and a central rotunda and dome. For more photos of Neoclassical architecture on Flickr, Click here. York, England. 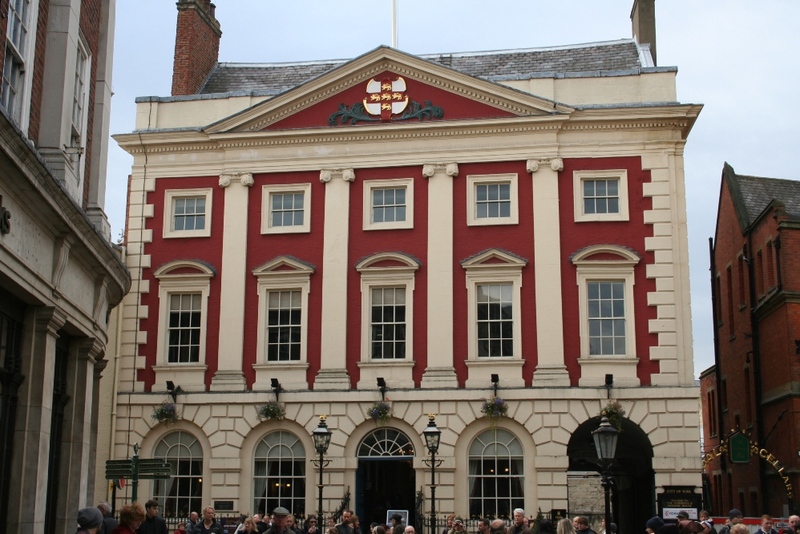 The York Castle Museum, built originally as a prison in the 1700s in different phases. York, England. The Mansion House, c.1732. 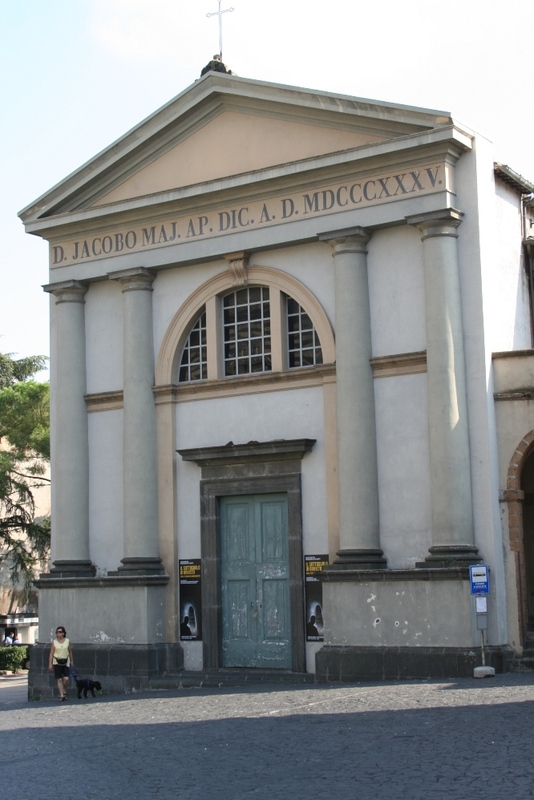 Designed in the Georgian style, with pilasters (flat columns built into the facade), a central Greek-style pediment, quoins (decorative corner stones), and rusticated ground floor. 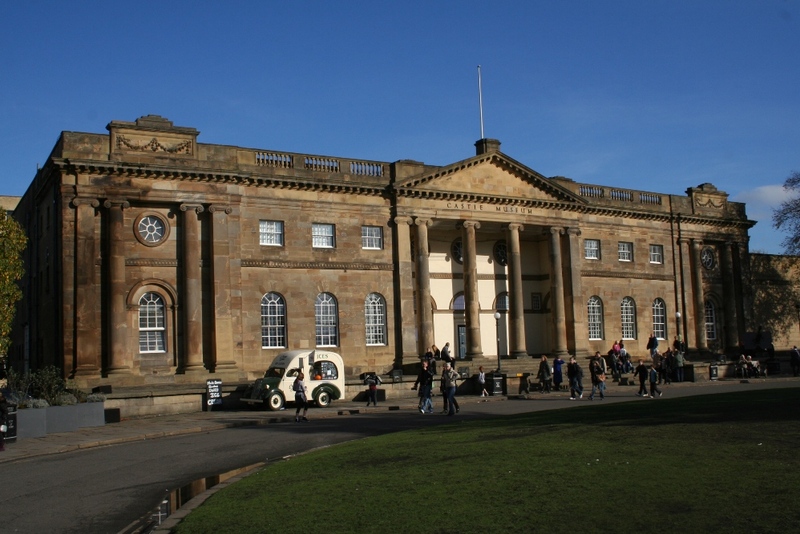 The Georgian style is the British variation of neoclassical architecture. Bruges (Brugge), Belgium. 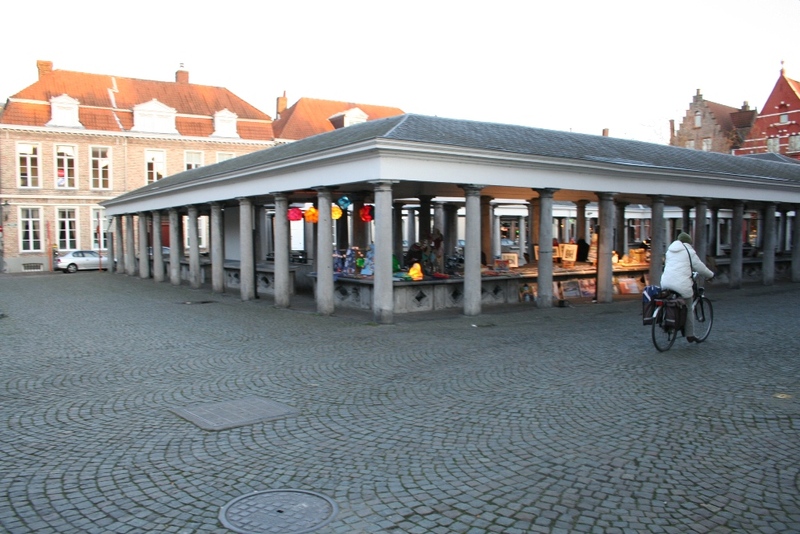 A neoclassical-styled pavilion in one of the city's public spaces. 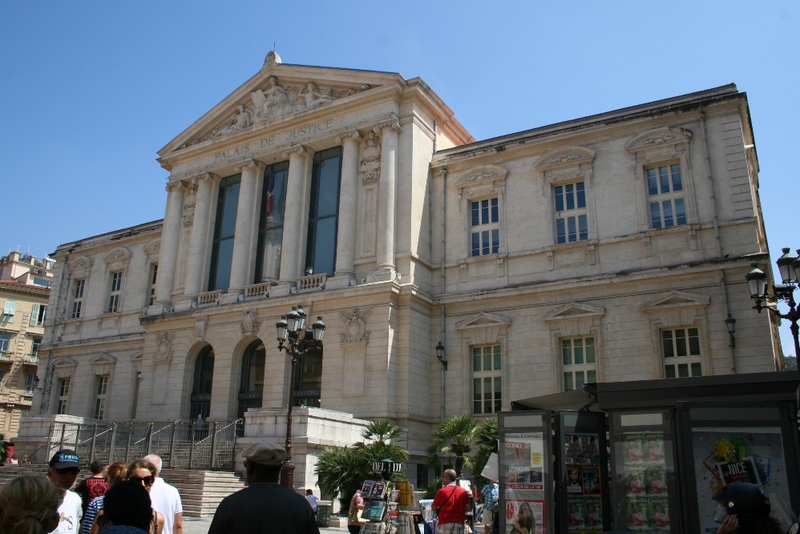 Palace of Justice, Nice, France.